Every family celebrates Easter differently. Whether it's filled with chocolate, celebrating in church or with family – or all of the above – it's a great holiday and personally one of my favourites. However, since being zero waste, my perspective on the holiday has changed slightly. 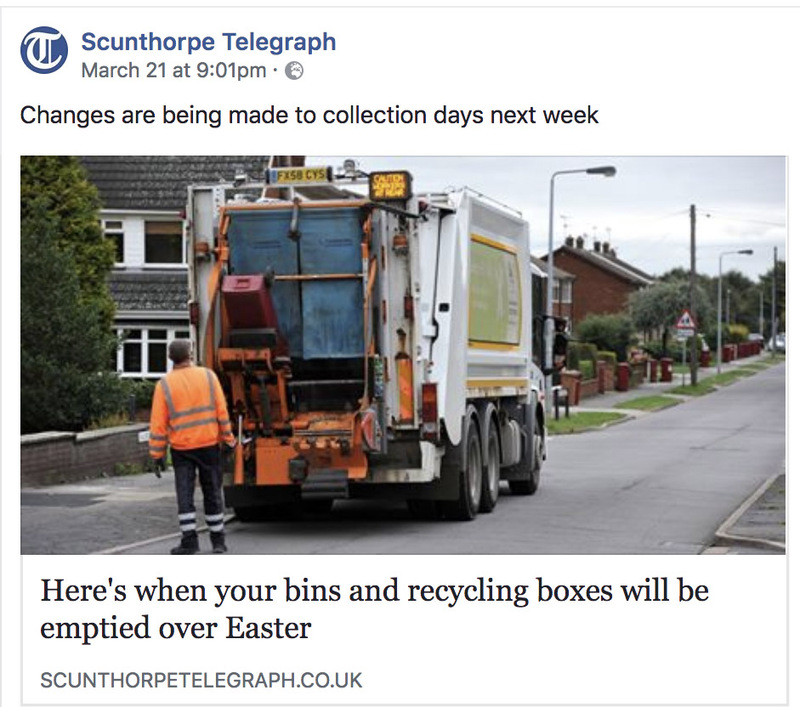 People produce so much rubbish over Easter that they need to know when it will all be collected. First of all I was angry, but then I quickly realised that anger never solved anything so then I got thinking. What if we could all do our bit this Easter? Although these companies are not waste-free, by opting for foil-wrapped eggs you're reducing your carbon footprint. I personally don't have Easter eggs anymore because I just can't stand to see the waste I often don't have time to find an egg with minimal packaging. I still get chocolate regularly from Dark Sugars on Brick Lane in my drawstring fabric bag. I know it's tempting to just go out and buy an egg from the supermarket, but they're FULL of horrible plastic packaging. If you can be slightly more prepared and find a chocolatier, or source an egg with less packaging, please do. It's important not to fuel the consumption of plastics so that producers start to take the hint and change how they manufacture the products that we buy. Sainsbury's is the only supermarket that I currently know of that will recycle your Easter egg rubbish for you. Make sure you read the labels on the packing before you throw them in the wrong recycling bin. The best way to recycle Easter egg foil is to scrunch the foil up into a fist-sized ball before placing it in the recycling bin. This makes sure the small bits of foil don’t get lost in the recycling process. If it’s got chocolate on it, rinse it off first. The cardboard boxes that package the eggs, along with any other boxes, can be placed in your recycle bin for recycling. Collapsing the boxes first helps leave room in your bin for more recycling. There’s one question to ask when it comes to recycling plastic – ‘does it hold its shape?’. The golden rule is, if it holds its shape when crumpled then it can be placed in the recycling bin. That means plastic bags are a no-no, as are other soft plastics like bread bags and hot cross bun bags. I hope this helps, and from Charlotte and I, have a very happy Easter! !